He said the protests are due to certain "misplaced apprehensions" over the issue. "Political leaders from northeastern states including some Chief Ministers have met the Home Minister on various issues related to northeast including the Citizenship (Amendment) Bill. 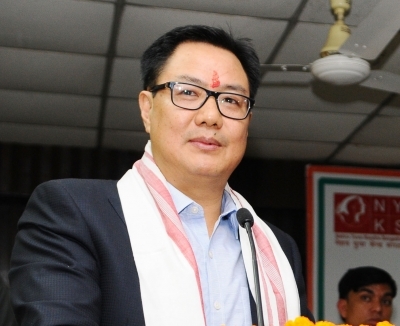 Various provisions of the bill have been clarified to them," Rijiju said. Rijiju's response came to a question by All India Majlis-e-Ittehadul Muslimeen (AIMIM) MP Asaduddin Owaisi and All India Anna Dravida Munnetra Kazhagam (AIADMK) MP V. Elumalai.